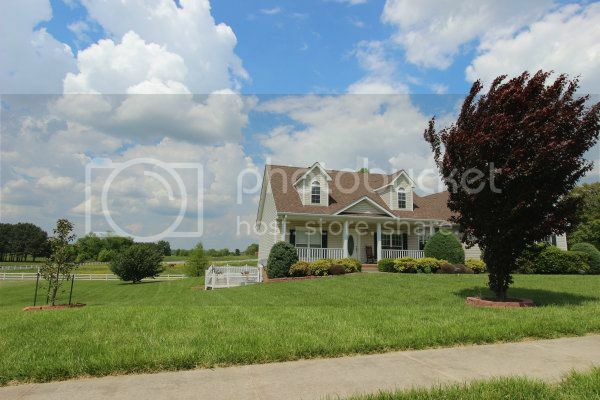 One of the best points about this subdivision is the quiet country setting. 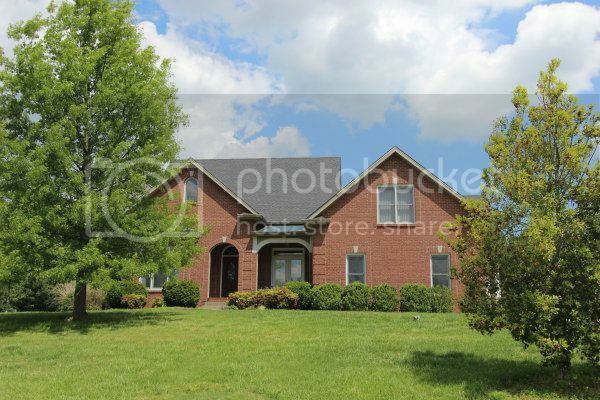 Williamsburg has pretty homes that are located near Eastland Green Golf Course in the Sango area of Clarksville on Dixie Bee Rd. 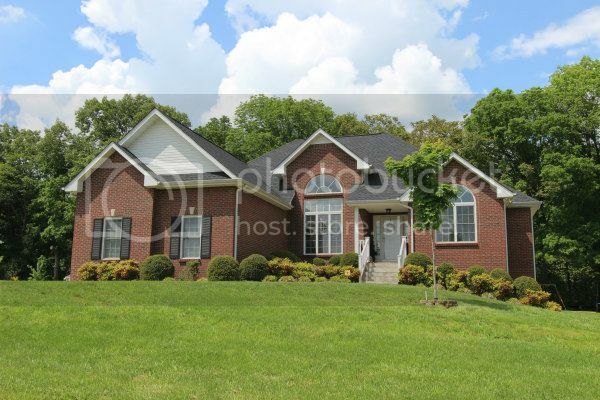 There are many custom homes and a variety of styles with the majority having lots of brick on the exteriors. The homes have been built over the last 15 years and have lots of class. The size of homes are 3 and 4 bedroom designs. Prices range from around $200,000 to over $300,000. 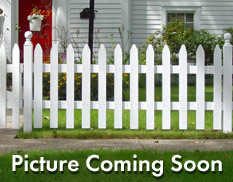 The lot sizes are impressive and the overall neighborhood has a well-kept, neat appearance. There is no HOA for Williamsburg and this news will please many home buyers. There are no city taxes either and this keeps down the cost of owning a home. The school zones are Carmel Elementary, Rossview Middle and Rossview High. Bus service and pick up times are provided on the website. If you are looking for a country feeling subdivision near I-24 on the south side of Clarksville, then you need to check out Williamsburg. 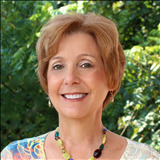 Give me a call, Debbie Reynolds and let me help you find the right home for you. 931-320-6730. View all Williamsburg Subdivision Homes for Sale Here.